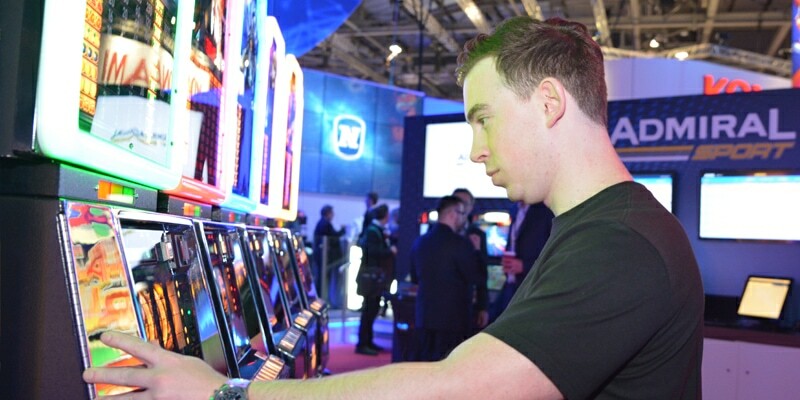 In an exclusive interview with G3 magazine, DJ Hardwell discussed the creation of his namesake StakeLogic slot game while signing autographs on the NOVOMATIC booth at the ICE Totally Gaming 2018 exhibition in London. Hardwell, what’s been your gaming history? My gaming history began with the first Nintendo 8-bit console. I was around 3-4 years old when my dad bought me an NES and I’ve been a Nintendo fan ever since. I’m a huge Super Mario and Zelda fan. What interested you in becoming involved in the StakeLogic slot game? I like gaming, I like playing games and the techniques that they brought to this mobile game were both new and refreshing. I’m always open to new and innovative concepts and this was something that really interested me personally. What were the elements that you wanted represented in the game? Definitely the music, which is integral to the game, and the amazing visual effects. There’s so much energy when I perform and StakeLogic has translated that energy into the game. I really like that part of the experience. What’s it like to become an ‘animated’ character within your own game? Do you think the Hardwell game will appeal to a younger demographic? My brand certainly appeals to a younger generation of adults so in some sense this might also appeal to those that prefer a Hardwell slot game as opposed to a fruit-symbols game. But the emphasis is on the experience with the DJ spin factor being quite symbolic here too so it’s a much more contemporary, up-to-date concept in that sense but the focus is most definitely towards an adult gaming audience. Did you have any reservations about associating your brand with a gambling product? No – never. I don’t see a problem with that. Too much of anything is a bad thing. You need to use your own judgment, which is the same for cigarettes, alcohol, junk food and gaming. Some people say they are addicted to my music – but I can’t help that! What involvement did you have in creating the music in the game? I was 100 per cent involved in the music for this game, which was specially made for the Hardwell slot. It is an 8-bit version of one of my songs – Apollo. I think it fits the game perfectly and is much better than using a random Hardwell track. You’re the first DJ to be involved in a slots game – how important is it for you to be first? I love future products and technologies. I was the first to embed Facebook bots, to create 360 live-streams, and so it was natural to create this kind of experience. My generation experiences the world through the Internet and through their mobile phones. I like the idea that I’m a part of that and honoured that I’m the first to accomplish this. What exposure does this bring to the Hardwell brand? This opportunity means that we can widen the reach of the brand. There will be Hardwell fans that instantly recognise the game, but others that will be experiencing the brand for the first time. I think as an artist and a brand it is important to explore different markets to appeal to different people and this slot game will help deliver greater recognition. As a lover of technology, what are you most excited to see emerging in the future? I have played a demo of a music platform in Virtual Reality and it was mind-blowing! I was creating music by moving my hands though the air while interacting virtually with a universe of musical instruments. If I can create music this way, imagine what it would be like to play a slot from within the game itself. Is this a collaboration that you would want to continue into the future? I’m excited to see how this progresses and I’m open to doing more in the future. I’m a massive gaming fan and so would love to continue to be involved in this kind of experience. And will you be playing the game yourself? I just won a massive MEGA WIN before our interview – so definitely! 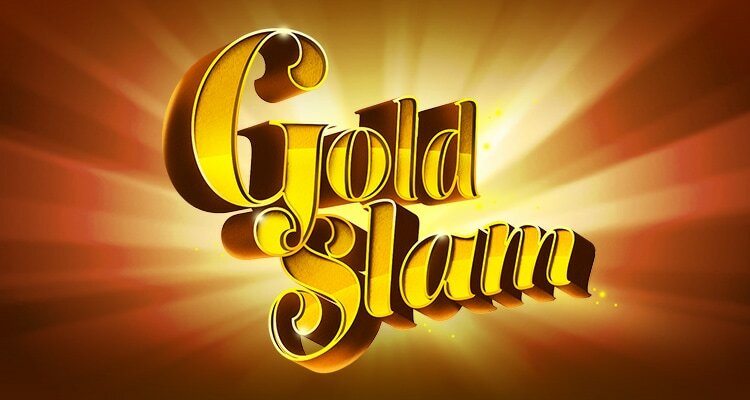 The special features in the new Gold Slam Deluxe classic slot game are worth their weight in gold!.. Want to know more about Stakelogic or our games? Give us a call or send us a message! We are available during office hours from Monday to Friday. StakeLogic B.V. is the owner of all software and other material on this website. All intellectual property rights vested therein exclusively belong to Stakelogic. Any kind of exploitation of Stakelogic’s intellectual property rights requires Stakelogic’s written approval. © Stakelogic. All rights reserved.